Megan Mikita: SOLUTIONS to your Biggest hair problems!! SOLUTIONS to your Biggest hair problems!! Your Frequently Asked Hair Troubles....ANSWERED! SOOO whats a girl to do? Sit tight and read on because I am tackling those questions for you all today!! But in the mean time try using Toppik Hair Fibers to help reduce the appearance of thinning hair! This stuff is AMAZING!! 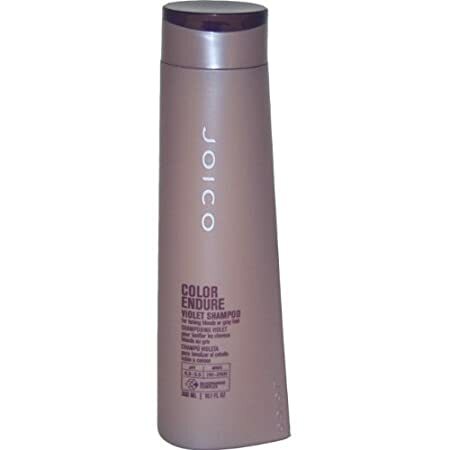 It is a colored powder infused with pure keratin protein. It comes in a variety of colors to match your existing hair color! You can get it at Sally's ! Heat from water and styling tools swells the cuticle, letting color escape. Lower the temperature and always use a heat protecting serum or spray. Try going a couple days in between washes! ALWAYS use a color safe shampoo and conditioner! Try washing your hair less because washing your hair strips your scalp of oils, causing your follicles to produce more. Sounds counter productive I know... if you are already prone to "oily" hair try using a oil control/clarifying shampoo to help absorb hair oils, try using cooler water. Biolage has a whole Scalptherapie line designed specifically for oily scalps. Avoid putting conditioner on your scalp and focus it more towards your ends and mid shaft. Hair powders and dry shampoos should be your best friends!! Old school elementary style if you will! 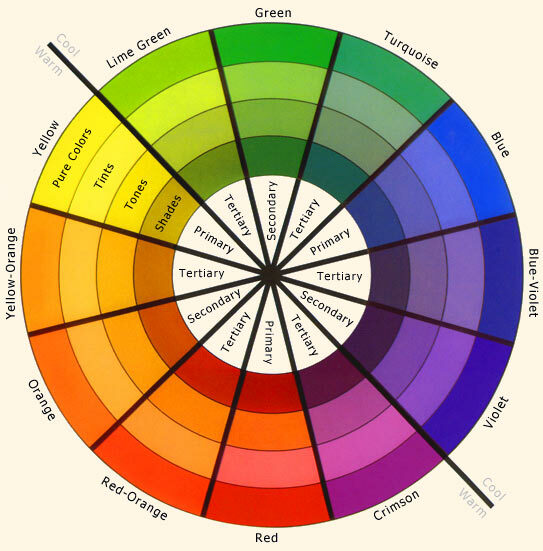 See the opposite color of yellow on the color wheel is 'violet' and the opposite of yellow-orange is blue-violet. Remember what the opposite color does? It counter acts it! That's why having a violet based shampoo or conditioner is so important for us blondes! If you are trying to grow your hair out trimming every 4-6 weeks is unnecessary! UNLESS your hair is super splits end city then yes you should get trims every 6-8 weeks to try and maintain healthy ends. If your ends are not healthy your hair will break off creating unevenness and wholes. This is not a pretty look people! The biggest misconception when it comes to growing our hair out is getting trims way to often vs. getting no trims at all! You need to find a happy medium for your hair type and current hair condition. The average hair growth speed is about a 1/2 inch every 4 weeks, so if your hair is in good condition then I say you can get away with about 8-10 weeks before you would need a light dusting to remove split ends. If your hair is in bad condition dry ,brittle and has split ends every where, then first thing you need to do is kick its rear straight back to healthy! STRENGTH & MOISTURE deep conditioners should become your new BFF's ! Second toss those splits ends to the curb, by removing them, otherwise your hair is going to continue to break off resulting in no gained length on your ends! I hear it all the time!! "uhhh my hair just wont grow" WELL FOLKS that is just NOT TRUE! Look at your roots, ya you see that al natural color flourishing at your part line....ya that is the result of hair growth! You see those nasty ends with white dots? I call those insta-trims! They are going to continue to break off! Giving you the illusion your hair is not growing when in reality it is! So there you have it! The 411 on growing your hair out! Having trouble taming that cowlick?! Cowlicks can be found in a couple areas on your head: front and center, smack dab on your crown, or hiding at your nape. Where ever they are they can sure DRIVE you crazy when it comes to styling your hair! BEST TIP on conquering your cowlick, Gel or Mousse! These products lets you take back the control of where you want it to go. Apply a small amount of gel or mousse directly to the cowlick. Using a blow dryer and brush comb your hair in a back and forth motion until you have it going the way you want it! Those little hairs flying around everywhere making it look like someone rubbed a balloon on your head with out your knowledge. NEVER a good look. SIMPLE SOLUTION is spray a new toothbrush or brow brush with firm hold hair spray, then run it over hairs to smooth them down! VOILA! bye bye baby hairs. Nice information about hair problem..Somebody is facing that problem..
Well said I think after reading this post these are the absolute solution for all type of hair problems.